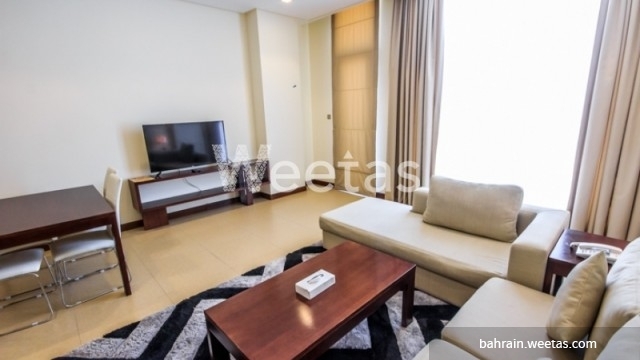 This is an amazing fully furnished apartment that offers a full view of Juffair district. 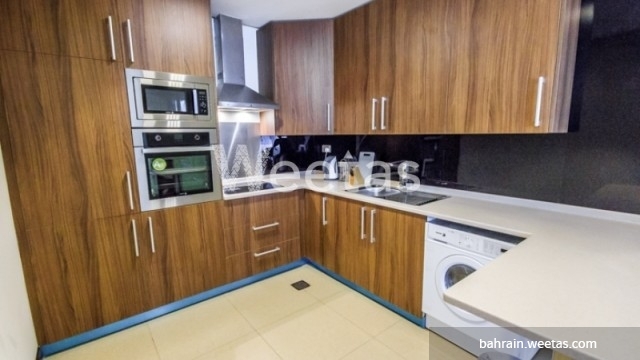 The apartment comprises 2 bedrooms, 2 bathrooms, and 1 kitchen. All rooms are fully equipped and furnished. 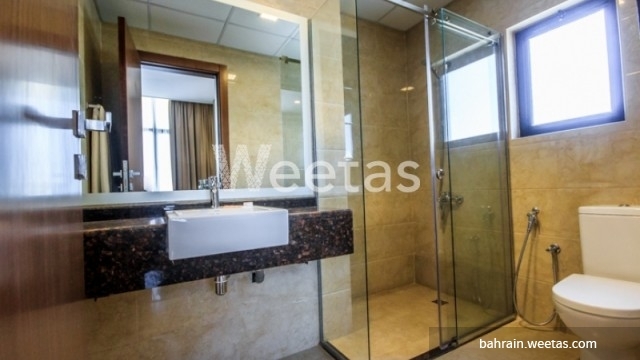 It has access to many amenities like swimming pool, sauna, steam bath, fitness gym, and many other. 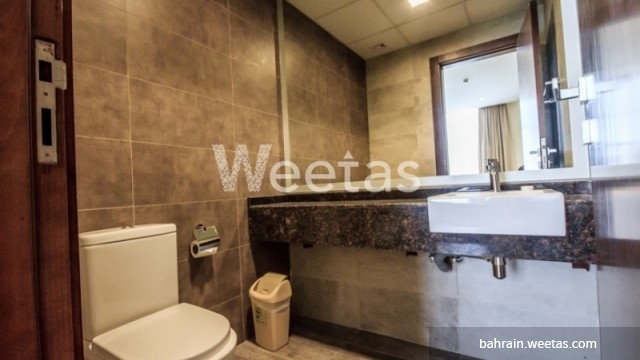 The rental price is BHD650 per month. 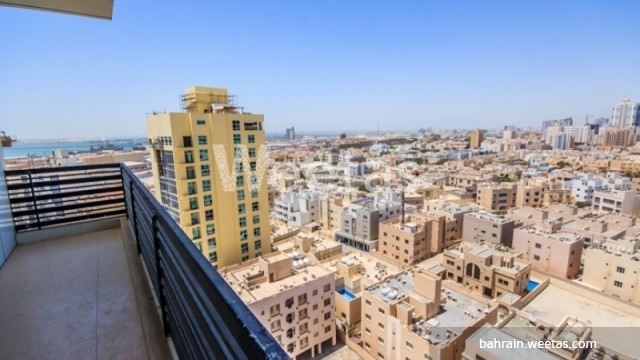 This property costs 3.6% more than the average 2 Bedrooms Apartments in Juffair area.